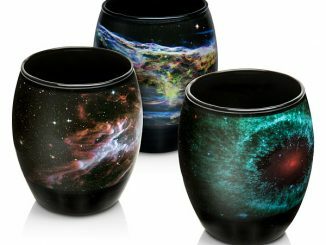 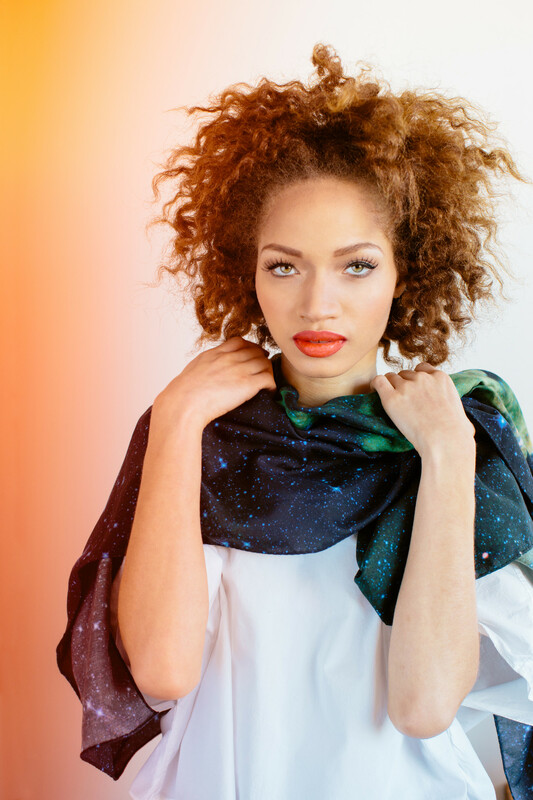 Space above or Earth below, you can wear incredible images of either wherever you go. 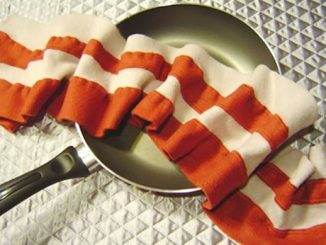 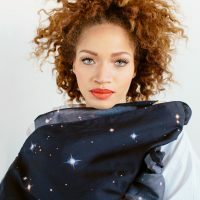 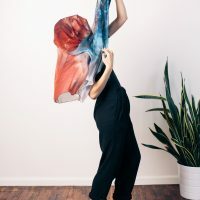 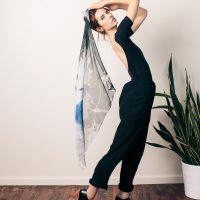 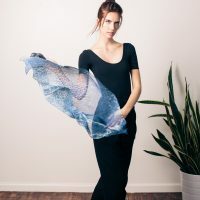 The Earth and Space Scarves let you wrap yourself within the natural world that can be found all around us, just viewed a slightly different way because these images were taken by NASA satellites. 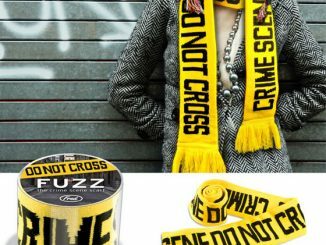 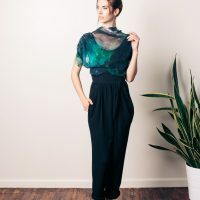 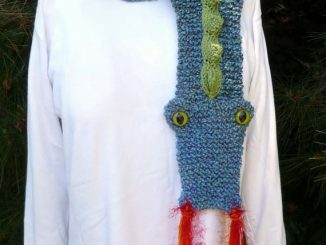 Whether you prefer to accessorize your clothing with the Tarantula Nebula or Phytoplankton growth in the Bay of Biscay, you’ll be wearing eye-catching style that gets plenty of attention. 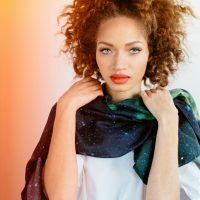 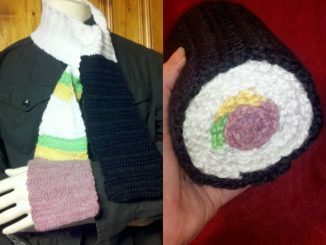 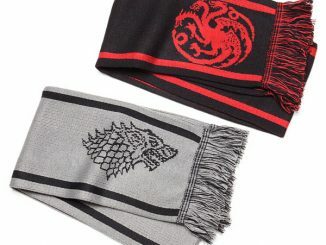 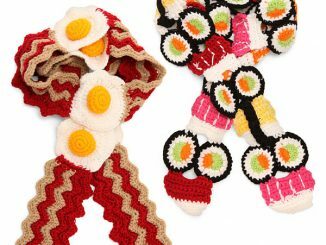 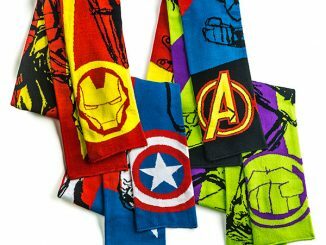 The scarves come in various lengths, and some are made of 100% silk while others are made of a combination of silk and cotton. 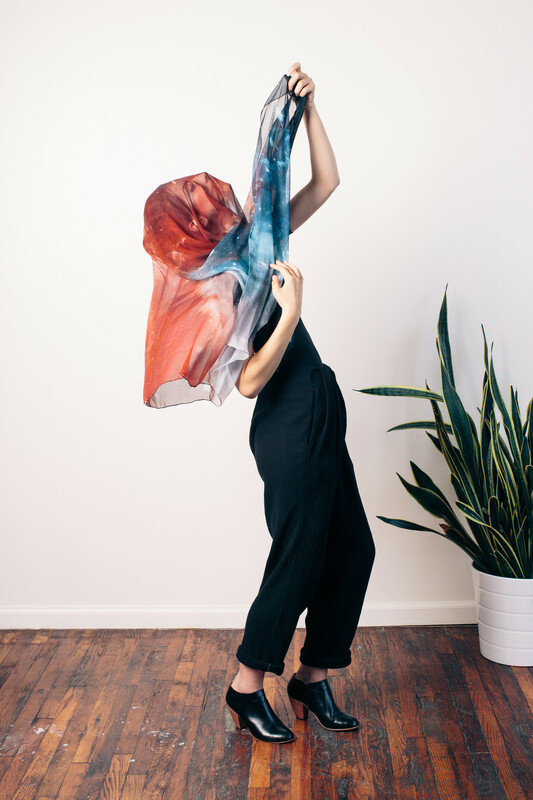 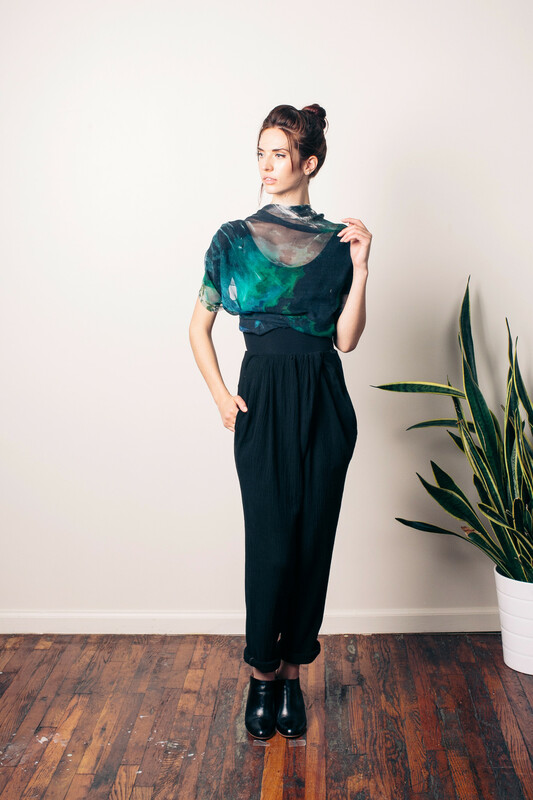 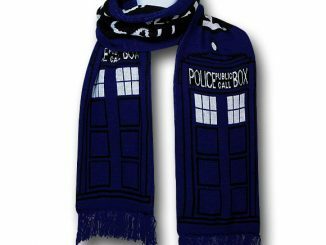 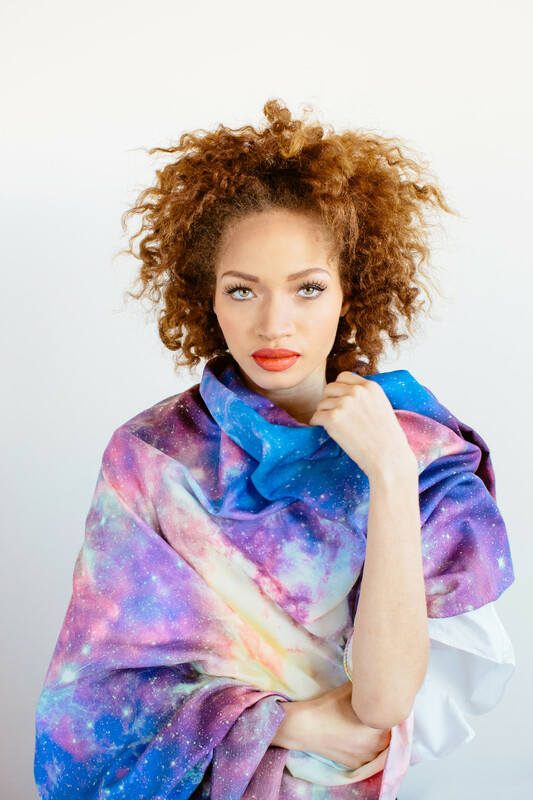 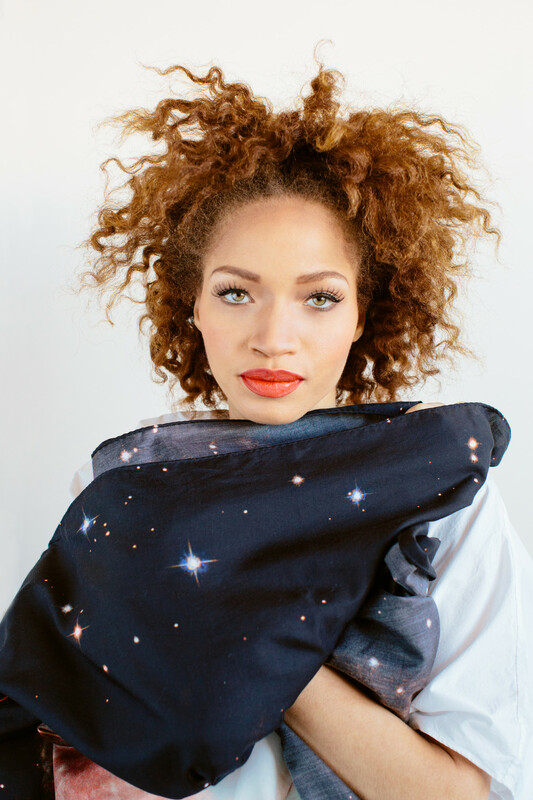 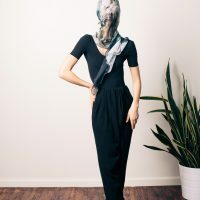 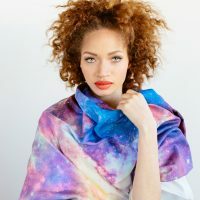 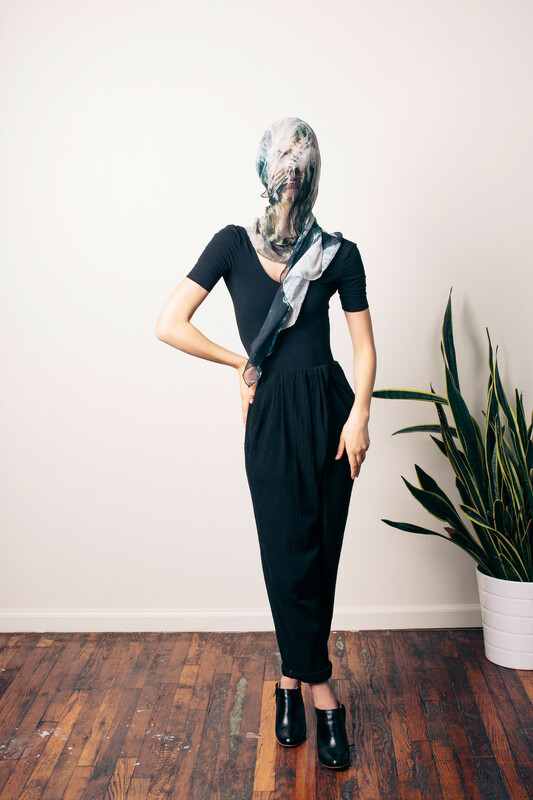 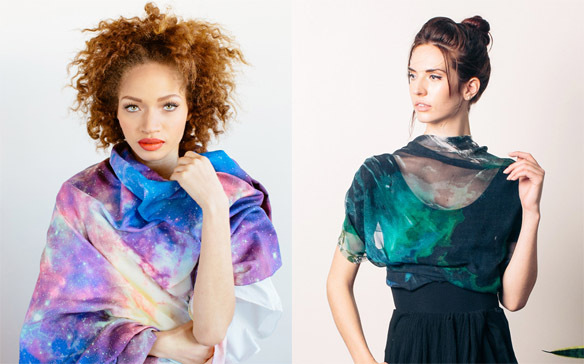 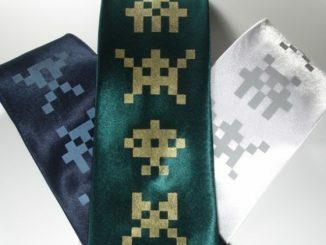 The Earth and Space Scarves are available at Slow Factory, with prices ranging from $80 to $200.